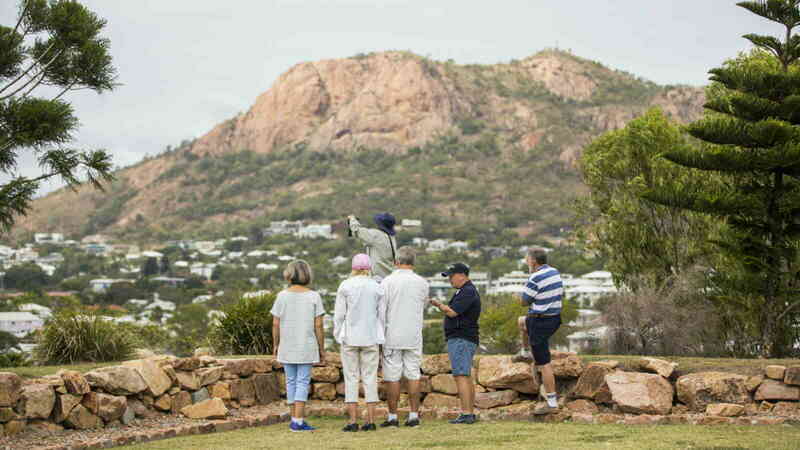 Explore Townsville - Past & Present! 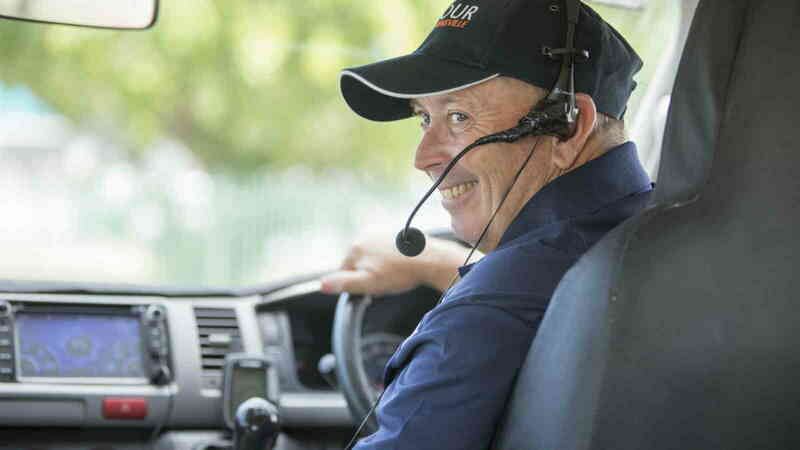 Tour Townsville's Scenic Tour is the perfect way to get to know your holiday destination. 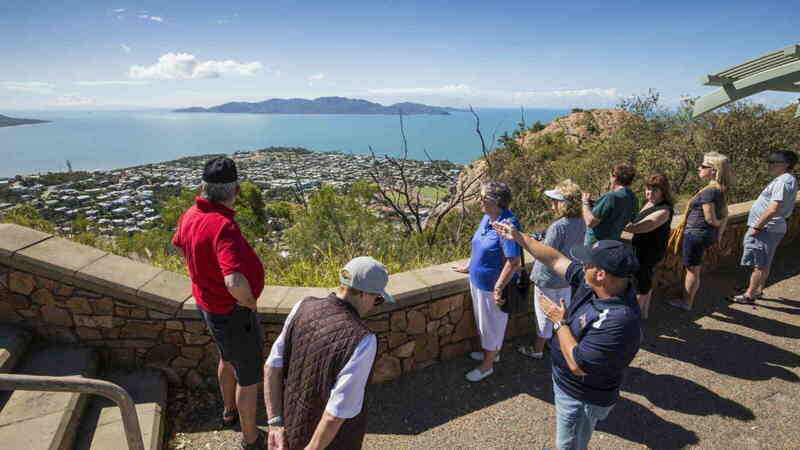 A trip to the top of Castle Hill will provide spectacular views over the tropical city and across the Coral Sea to beautiful Magnetic Island. It will help you orientate yourself for the rest of your visit to our vibrant city. Take in the most scenic spots of Townsville, North Queensland and have your camera ready for those unforgettable moments. 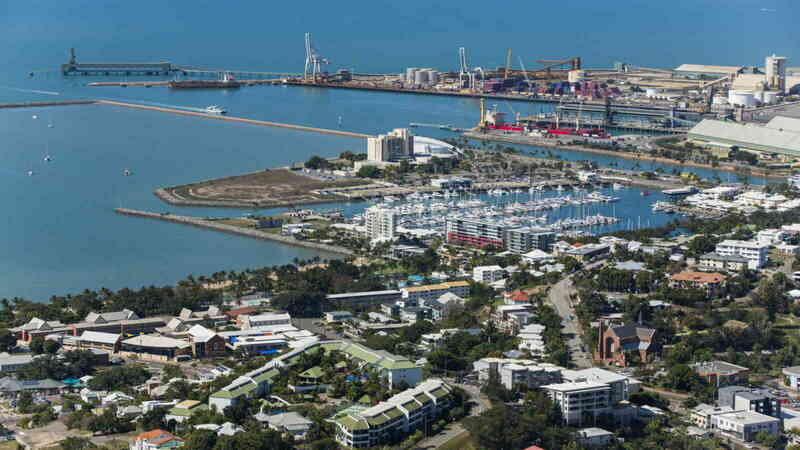 Hear stories of the city’s 150 year history and discover the plans that continue to see Townsville, North Queensland evolve into one of the largest and most dynamic regional cites in Australia. Experience Townsville North Queensland by day and night with the Scenic and City Lights package - Enquire with our sales team for multi-tour package options.